Packing: Plastic bag in bundle or wooden box. Martensitic precipitation hardening stainless steel.High strength, high hardness, good weldability and corrosion resistance.It has been a lot of extended used in valves, axial and chemical fiber industry and has certain corrosion resistant requirements of high strength parts, etc. Add copper precipitation hardening steel.Used in the manufacture of axial, steam turbine parts. 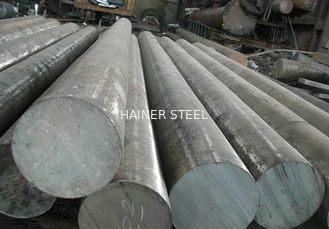 Made of copper, niobium/coltan precipitation hardened martensitic stainless steel, carbon content is low, weldability and corrosion resistance than the average markov shape stainless steel, in 18 8 stainless steel, heat treatment process is simple, good machinability, but name is difficult to meet the deep, cold processing. 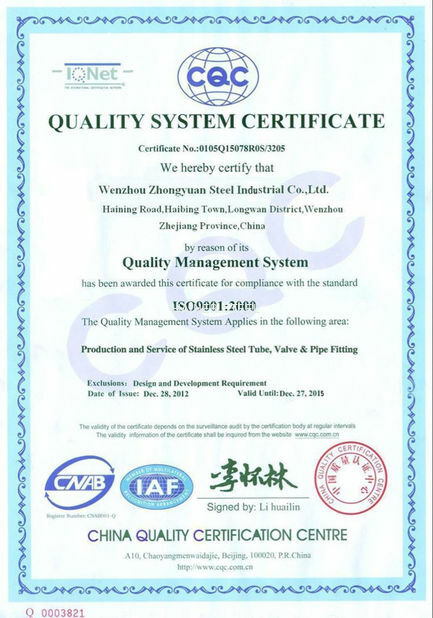 Used in the manufacture of high corrosion resistance, high strength of parts and components, such as bearings, turbine parts.ng and processing. 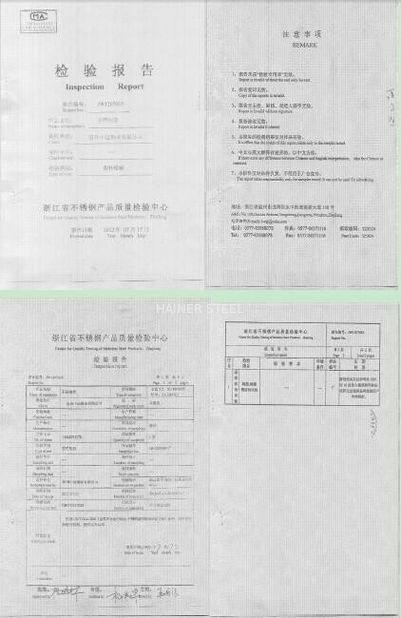 General with heat treatment state delivery, its heat treatment type specified in the contract;Not specified, the heat treatment state delivery.